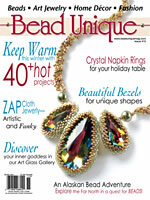 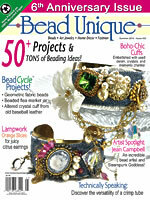 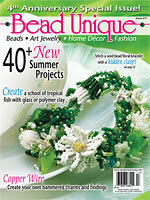 Beading Books Instructions and Magazines. 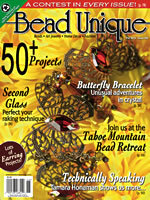 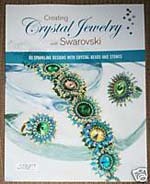 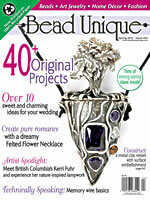 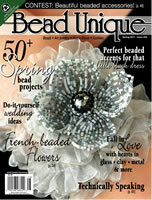 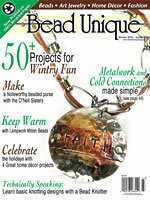 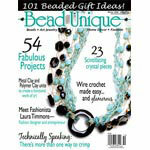 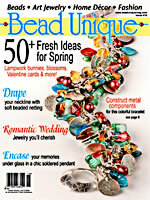 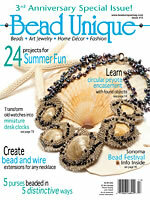 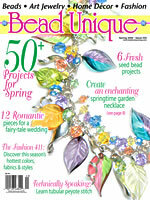 Many of our designs were published in the magazines. 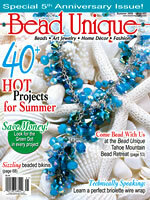 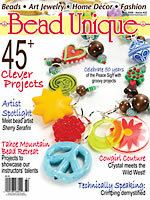 Projects, articles, designs may not be shared, reprinted, sold or taught without written permission from The Hole Bead Shoppe.